The printed edition of our Winter/Spring 2014 class calendar will be available through the usual outlets (Safeway, Save-On, Sobeys, IGA, etc.) starting on November 8th or you can save yourself a trip and view the electronic version here. Where are our classes located? 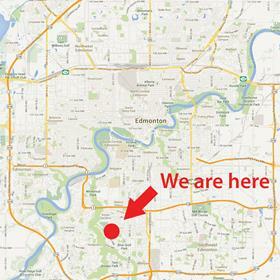 One of the most common questions we get is about the location of our classes. Please click here for more info on our location. In addition to it being Halloween today, this coming weekend sees our return to the annual McBain Camera Trade Show. This year’s event is running Sunday, November 3rd at the Butterdome on the University of Alberta Campus from 9:30 AM to 5:00 PM. We’d love to see all of our old friends there and look forward to meeting some new ones as well. We’ve got some great prizes to give away so make sure you drop by our booth, fill out an entry and say hi! Keep reading for big news! We’re pleased to announce the addition of three new award winning instructors to our roster of passionate photography educators and we’re excited to offer five new classes starting in 2014. The Burwell School of Photography is thrilled to announce the addition of three new instructors to our roster of award-winning photographers. 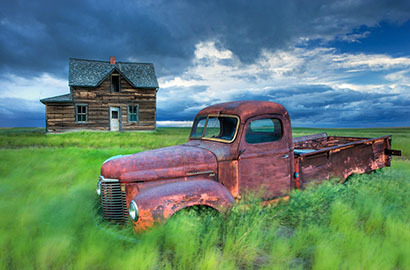 Tracy Grabowski, MPA, SPA – Tracy has her Master of Photographic Arts and Service of Photographic Arts designations from the Professional Photographers of Canada (PPOC). 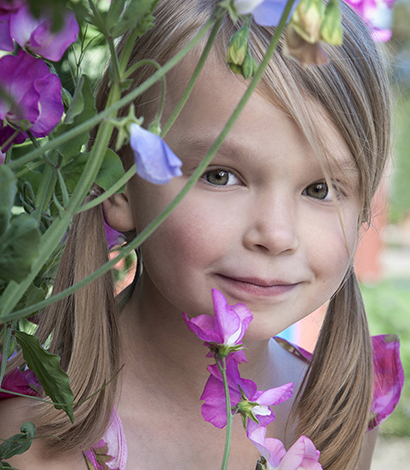 With over 20 years of experience and over twelve awards for her photography in the last few years, Tracy brings with her a passion for teaching photography. 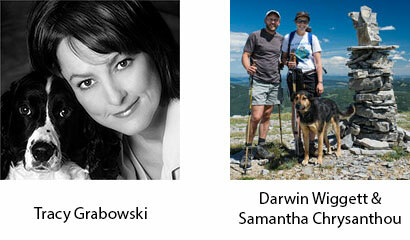 Darwin Wiggett and Samantha Chrysanthou – Darwin and Sam are the team behind the oopoomoo.com web site. 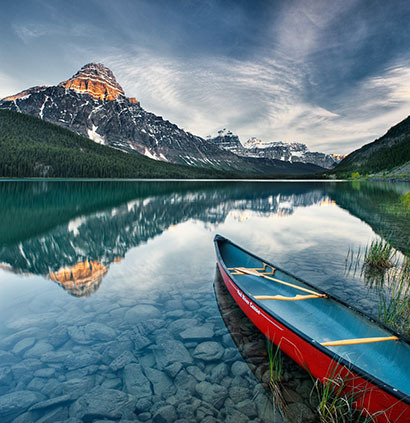 They are arguably Canada’s best landscape photography duo who have numerous publication and award distinctions to their credit. Renowned for their fun and accessible teaching style, Darwin and Sam emphasize creativity in their educational workshops and eBooks. Fashion and Glamour Photography – This new class, presented by Tracy Grabowski, MPA, SPA, will teach students the ins and outs of the trade of fashion and glamour photography. Tracy has been to Europe numerous times on fashion photography shoots for international magazines. Through a combination of lecture, demonstrations and hands-on exercises, students will gain valuable insights and experience into this specialty area of photography. Class time will include photography with a number of professional models. If you would like to register for the class or if you’re interested in finding out more information on this class, please visit our Fashion and Glamour Photography class web page. The first edition of this class runs the weekend of February 22-23, 2014. 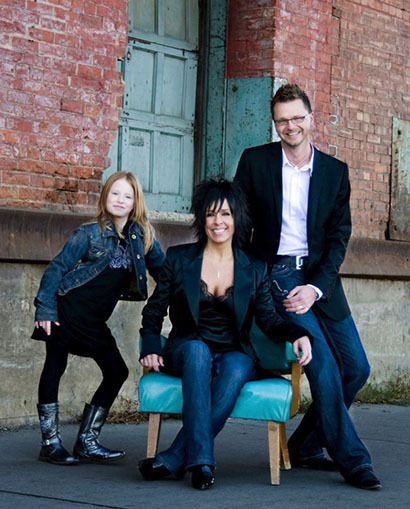 Posing for Families and Children – Another class presented by Tracy, this class will help take the mystery out of posing families and children to create stunning, intimate portraits. Posing anyone, but children in particular is a specialty of Tracy’s and she’ll share her knowledge of this craft with you through a series of lectures, demonstrations and hands-on exercises. Class time will include photography with a family or two along with some children. If you would like to register for the class or if you’re interested in finding out more information on this class, please visit our Posing for Families and Children class web page. The first edition of this class runs the weekend of March 29-30, 2014. Pet Photography-We’ve had numerous requests to offer a pet class and we’ve been able to do just that! Tracy’s third new class with us will help you learn that there is a huge difference between making a cute “snapshot” of a pet and making a compelling portrait. This class will help you learn to exercise your patience and love of animals while making skillfully crafted portraits. 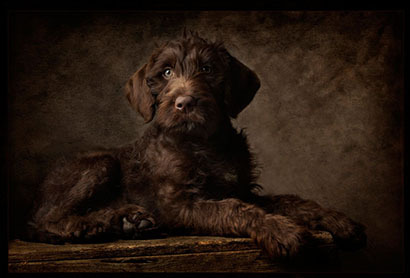 Using a combination of classroom lecture, demonstration and hands-on exercises, Tracy will help you learn the techniques she uses to produce her stunning pet portraiture images. Please note: this class will focus on dogs at this time; but owners of other types of pets are more than welcome as you’ll surely benefit as well! (We don’t prefer one animal to another and actually love cats, but making a cat relaxed in a classroom is an art form unto itself, and mixing cats and dogs might create photographic opportunities of a different kind altogether, so for now, our models will be exclusively dogs). If you would like to register for the class or if you’re interested in finding out more information on this class, please visit our Pet Photography class web page. The first edition of this class runs the weekend of April 5-6, 2014. Landscape Photography – Join Darwin Wiggett and Samantha Chrysanthou, award winning photographers and founders of oopoomoo.com for a fun, intensive weekend class focused on helping you get the most out of your landscape photography. Darwin and Samantha are coming to Edmonton just to teach this class-if you’ve always wanted to learn from them, now’s your chance! This class features an exciting combination of classroom time, shooting assignments and exercises and critique time. There is no better way to quickly improve your photography than to receive direct teaching, feedback and critiques from arguably Canada’s best Landscape Photography duo. This new class is a bit more expensive but also longer than many of our other offerings-it entails approximately 20 hours of time total, including one evening, and long days; its specially structured so you can get an intensive workshop in one jam packed weekend without missing any time from work! If you would like to register for the class or if you’re interested in finding out more information on this class, please visit our Landscape Photography class web page. The first edition of this class runs from the evening of Friday May 23rd until the afternoon of Sunday May 25th, 2014. Darwin and Samantha are nationally renowned and very much in demand. We expect this class to sell out quickly so please register soon if you’re interested! Street Photography – Join Darlene Hildebrandt for a fun new class that’s part classroom, part field trip and part critique. Learn how to effectively work the genre of street photography without getting yourself in trouble while making captivating photographs. After the field trip you’ll return to the classroom for a chance to receive some constructive criticism on your photos to help you improve as a photographer. If you would like to register for the class or if you’re interested in finding out more information on this class, please visit our Street Photography class web page. The first edition of this class runs from the weekend of June 21-22, 2014. Due to unforeseen circumstances, this class was rescheduled from its original September weekend until the weekend of November 23-24. If you have a casual interest in wedding photography or hope to one-day make it part of your income stream, this class is essential. 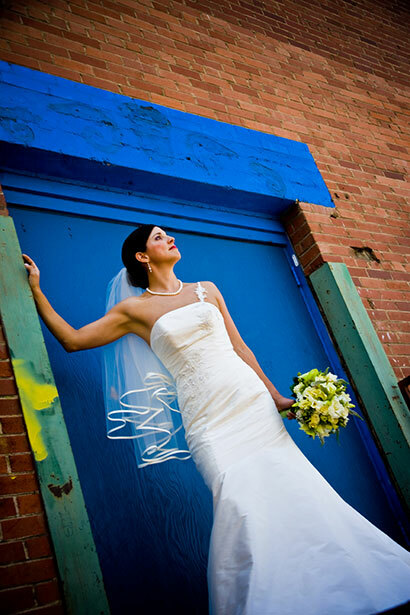 The next edition of the Wedding Photography class runs the weekend of November 23-24. Chris Stambaugh, MPA (Master of Photographic Arts), and former president of the Professional Photographers of Canada, will teach you about the wedding photography techniques that he’s utilized over his 20+ years of professional photography. This two-day, twelve hour class will even give you the opportunity to watch Chris work with a model in wedding attire and even make some images of your own! If you would like to register for the class or if you’re interested in finding out more information on this class, please visit our Wedding Photography class web page. Fall this year seems to be lasting a long time, although before we know it we’ll be on our way to making resolutions for the new year…. We really appreciate the opportunity to help you enhance your photography skills and we look forward to seeing you at one of our classes or workshops in the near future. Thank you, as always, for your ongoing patronage and valuable feedback regarding our classes. We will once again have a booth at McBain Camera’s annual tradeshow. This year it is being held the first Sunday in November (November 3rd) at the Butterdome on the U of A campus from 9:30 – 5PM. Please stop by and say hi!